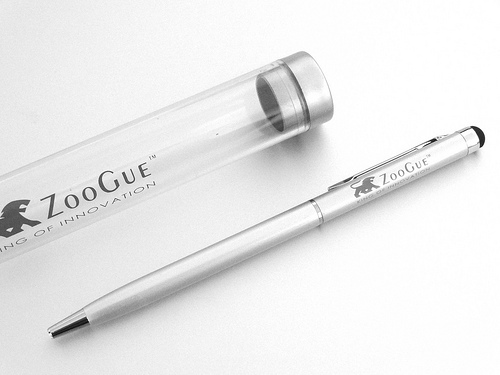 Our amazing offer for a free Stylus continues, just pay the $3.99 shipping and handling. We just received a new shipment in today. We are now shipping the thousands of back orders and new orders, hurry and order yours today. Works on the iPad, iPhone, iPod, Galaxy Tab, Kindle Fire, Xoom & more.